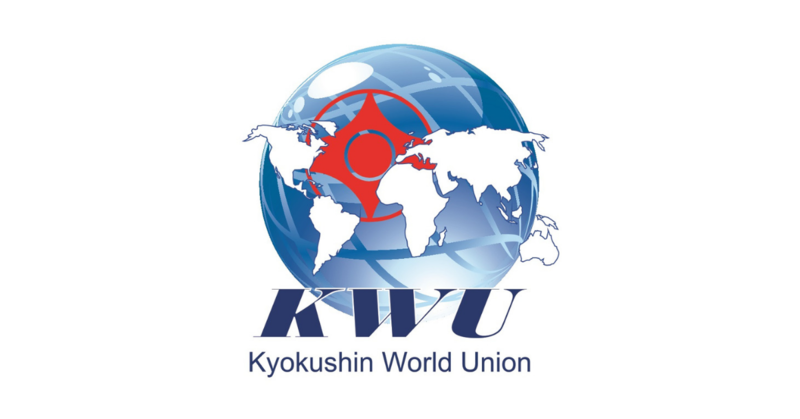 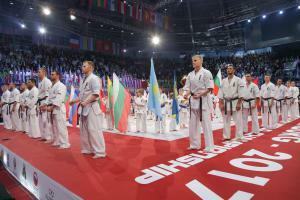 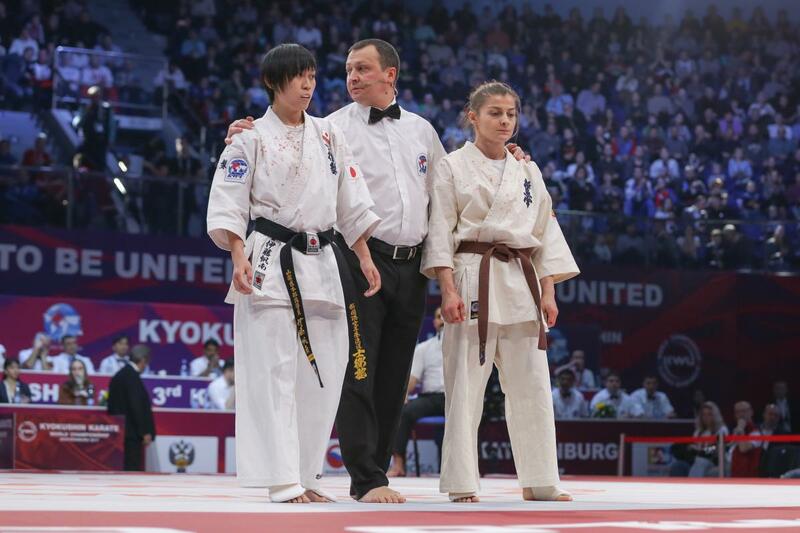 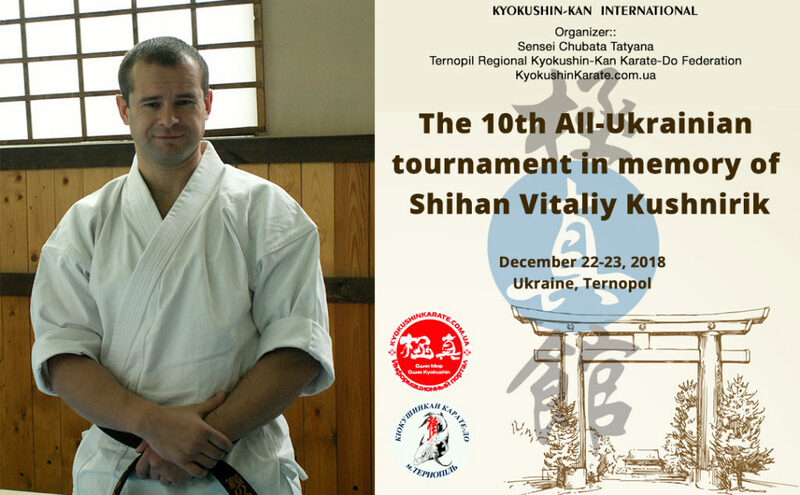 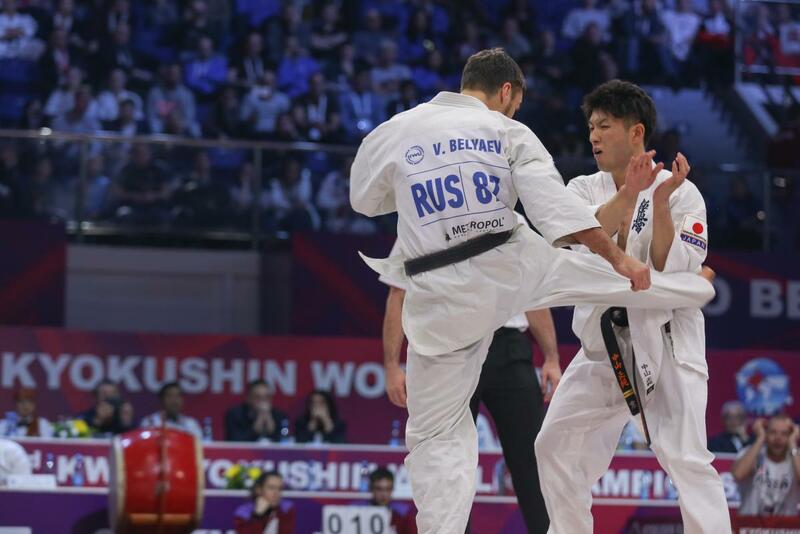 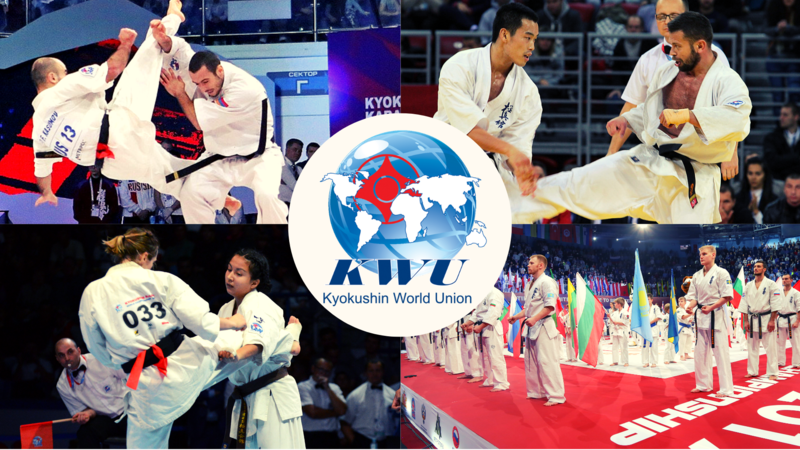 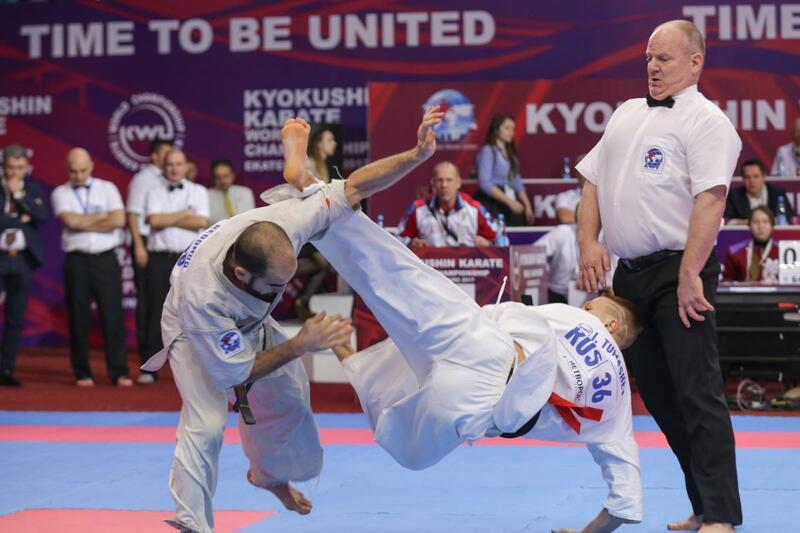 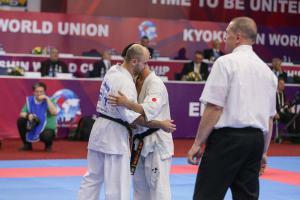 Kyokushin-kan Ukraine Archives - Time to be United! 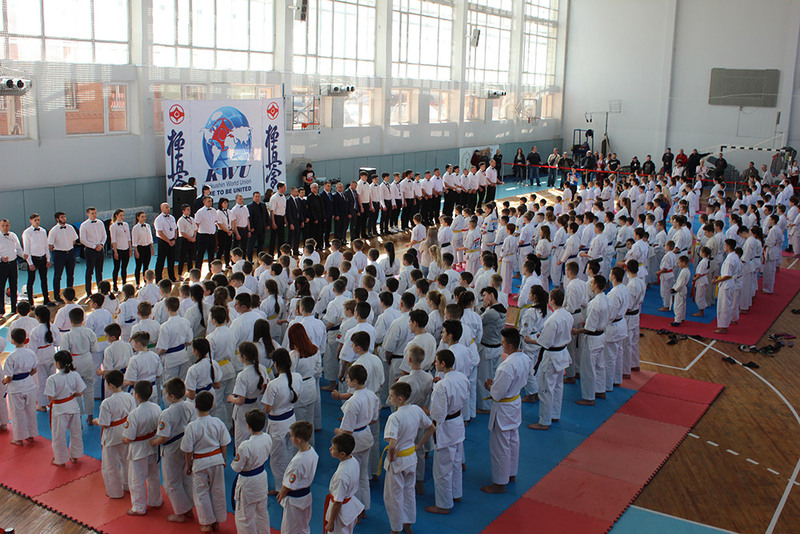 of the National University of Physical Education and Sport of Ukraine was held the First Open Championship of Ukraine KWU. 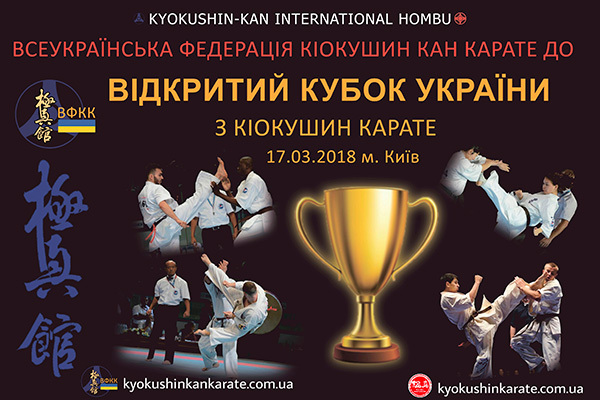 Championship organizers: KWF Ukraine, IFK Ukraine, KI Ukraine. 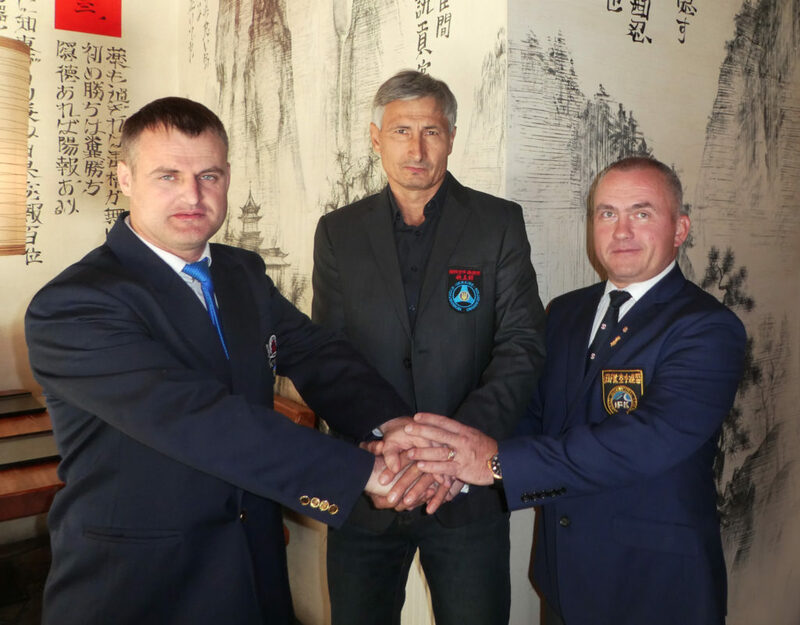 among children, youths, juniors, adults in the “Kumite” Tournament will be held the city of Ternopil (Ukraine) on December 21-22, 2018.
the representatives of KWF, KI and IFK of Ukraine, signed the memorandum of collaboration.